We just upgraded from 6KW to 9KW with the heures creuses option for cheaper off-peak electricity. Unfortunately our French is not as good as it should be yet (we haven't been here long!!!) 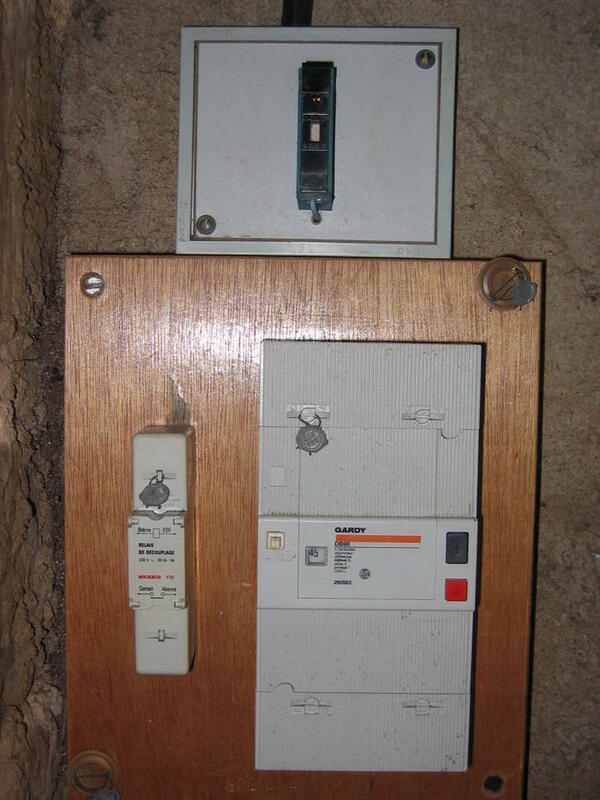 and, when the monsieur from EDF had finished installing the new meter, he was at pains to point out a connection on the box with a 2A fuse by it, which he seemed to be saying was where the heures creuses electricity came out of. He said (I think!!) that HC would not be present on the regular prises (sockets) in the house. Can any of you kind folk shed some light on this, please?? It think that there is some confusion. You will get the cheaper rate on all the electricity that you use during the defined HC period (nominally in the night). However they also send a signal along the line when switching to HC. If you want you can install a switch that picks up this signal and only switches on the appliance (usually hot water) when you are getting the lower rate (then switches it off again when finished. This switch uses an additional low voltage circuit to the meter to pick up the signal and a 2A breaker is needed for this. You don't need this signal or switch to get the low rate only to ensure that the hot water tank (or whatever) only runs when you are getting it. Otherwise you can turn things on and off yourself as normal or use a cheap socket timer to control the use. Thanks very much Dave, that's really useful information! Great post, but my meter has 2 distinct sections marked hp and hc. I take it that this doesnt apply in this situation. The older disc type meters have two read-outs if there is - or was - a heures pleines/heures creuses connection. The EDF sends a so called fil pilote signal into the powergrid. 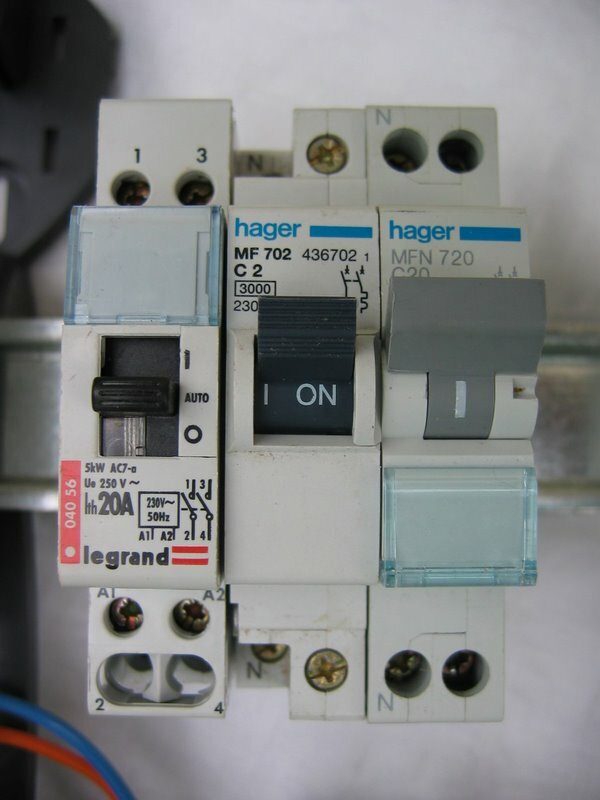 A relay on the customer side comes into action, and closes a switch. This relay is sometimes a separate little box, called a relais de découplage, or incorporated in the modern digital compteur. Contactpoints inside C1 (alimentation) and C2 (départ). See this SAGEM documentation, le bornier inférieur, page 20. To protect the switch contacts of this relay the power to these contacts goes through a disjoncteur of 2 Amps. For more details see this diagram. During the heures creuses the relay contact on the coté abonné is closed, and during the heures pleines this switch is open. 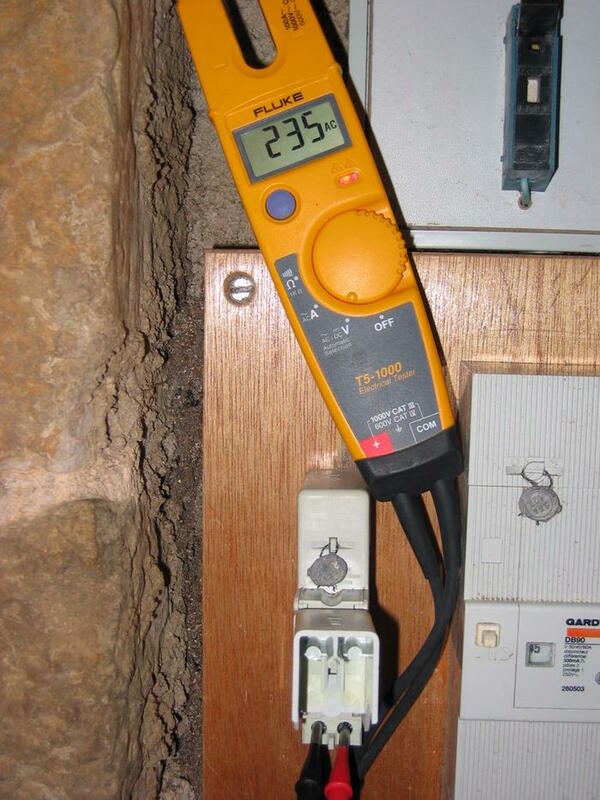 Easy to measure: you 'll see then 230 Volts across this switch. One contact receiving 230 Volts, the other connected to neutral via the coil of your contacteur jour/nuit. Zero Volts when in the jour/nuit position, contacts closed, and 230 Volts feeding the coil (contactpoints A1/A2) of your contacteur jour/nuit, closing its switch and giving the green light for a current of about 10 Amps to flow to your chauffe-eau, protected by a disjoncteur of 20 Amps. 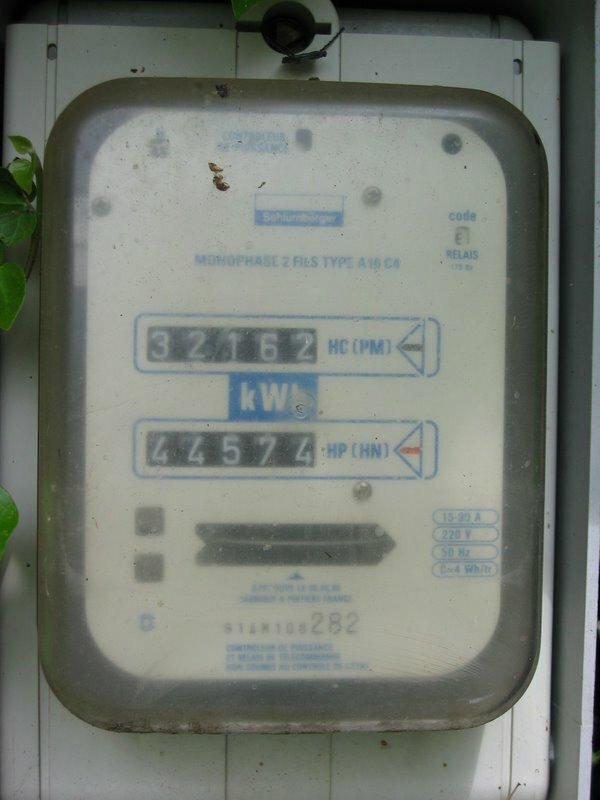 These older style disc meters can be set for measuring only the "heures pleines", the only thing an EDF employee has to do is flip a switch inside such a meter. Which is considerd as being une intervention, so you have to pay for it, to change between standard tariff or jour/nuit.